Signing into your Selz account is simple. Go to your sign in page. Enter your email and password or sign in with your Facebook, Twitter or Google account. If you enter an incorrect password during login, then you will be asked to verify that you are not a robot by following a few extra steps. 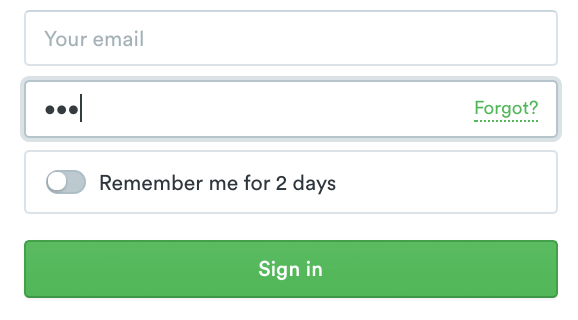 If you can't remember which password you used, click on the 'Forgot' option and check your email inbox for instructions.